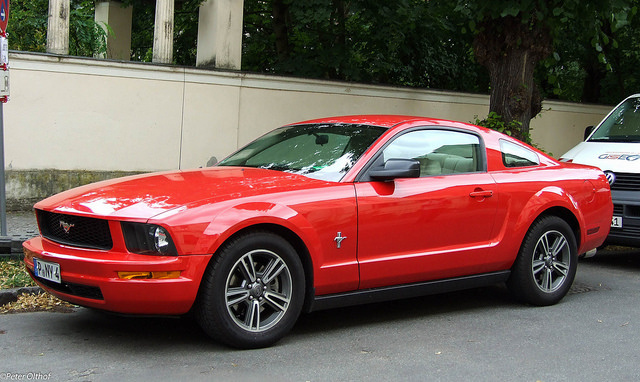 The Ford Mustang is one of the best cars one the market today. Unfortunately, it is one of the worst cars for teen drivers for a number of reasons. The new Mustangs offer significantly more power than the average sedan, and in many cases this has proved to be too much for teens who are first learning how to drive responsibly. When you add in the greater insurance cost that comes with the Mustang, it is easy to see why it is a poor choice for younger drivers. The Mustang is powered by a 3.7 liter V-6 engine rated at 310 horsepower, and it gets below average fuel economy with a 15 MPG (city) and 25 MPG (highway) rating. The top speed of the vehicle is 164 MPH which is definitely north of the range that most parents want their teenager driving on the roads today.